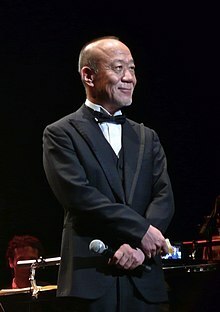 Joe Hisaishi is a genius. All of his soundtracks are brilliant and give me emotional reactions. I tend to get tears when listening to Summer from Kikujiro. That’s a brilliant movie. I hope you have watched it.